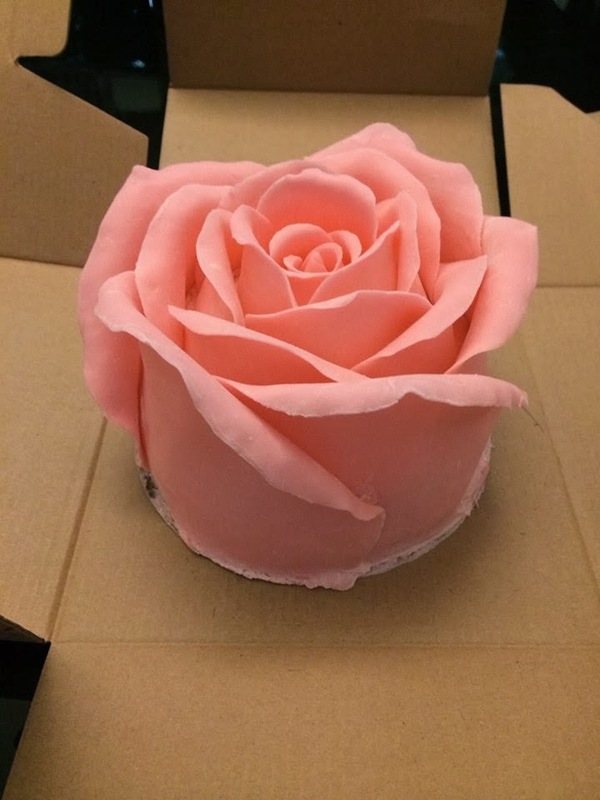 A few years ago, I saw a friend posted these big rose cakes in Facebook. Wow! They were so pretty! This can be a special Valentine’s day or Mother’s day gift. Do you think so?? Thus, I tried to find recipe and video instructions. Out of my surprise, it is quite difficult to find. Fortunately, I found two for sharing with you. Hope you like that! Below is related video instructions (in Chinese). There is a recipe at the end of this video. I have translated it into English for your reference. I also find another video in English. Kids party must have cute and creative party food. It is happy if all kids screaming when they see the food, right? This time I introduce a Japanese cartoon hand torn breads to you. The most classic hand torn breads are in ring-shaped like this.